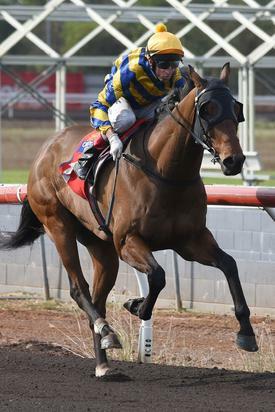 Day 4 of the carnival and yet another winner for the team with Rakitiki making it 3 wins from his past 4 starts in Darwin saluting in the 0-66 Hcp over 1600m. The win was supported by a close 2nd to Gracious Prospect and 3rds to Beau Garcon and Our Swagman. Congratulations to all involved.